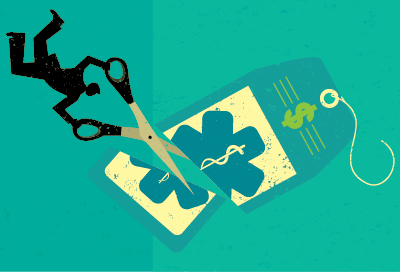 Blue Cross Blue Shield is proposing premium cuts in many states across America for 2019, with some states seeing as much as a 5% decrease or more. However, there could be more to this story than meets the eye. Wilson says that, regardless of the cause, a decrease in premiums is nearly unheard of, and a hopeful sign of things to come.